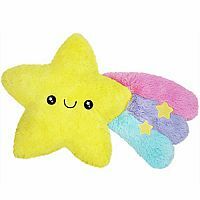 Let some celestial magic rub off on you with the Shooting Star Squishable. When you get up close and personal, snuggling is the order of the day. 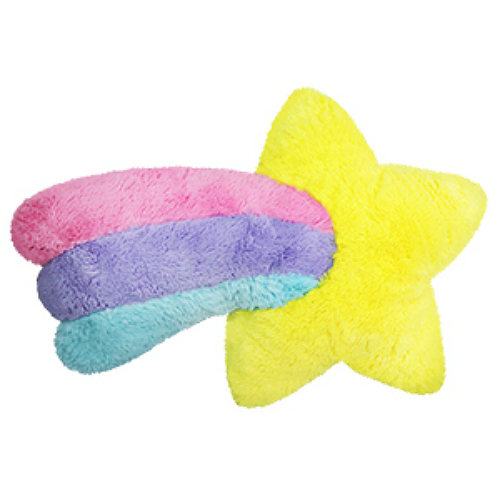 It's so soft and huggable and it is the perfect place to rest your head. 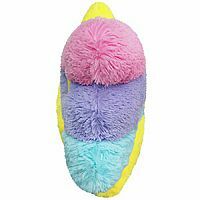 Measures approximately: 23.00 x 17.00 x 5.00 inches..